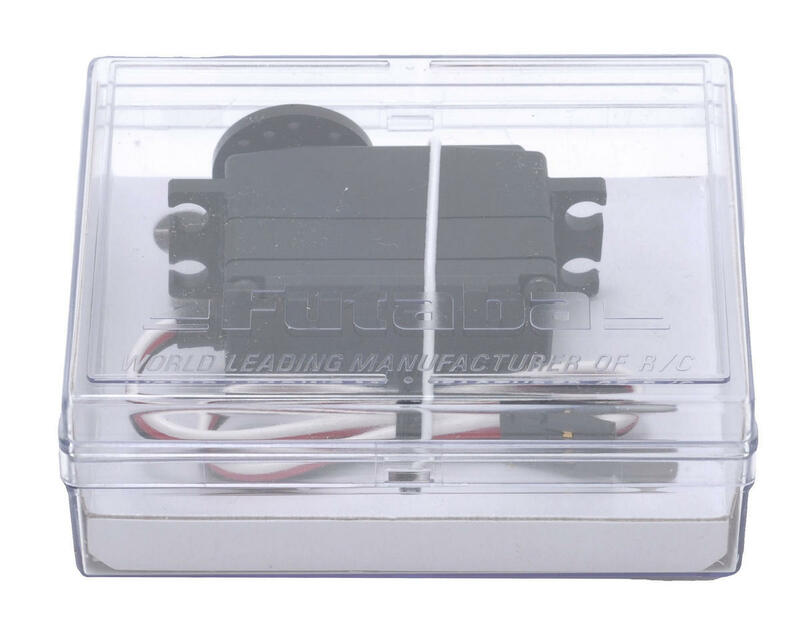 This is a Futaba S9551 digital low profile servo. 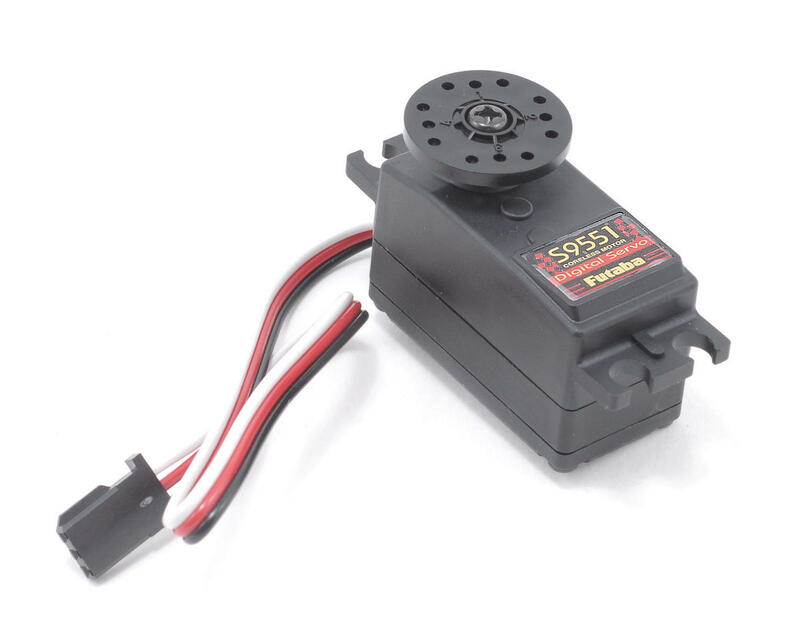 Dimensions: 1.6 x 0.8 x 1.0"
Great servo. Has worked flawlessly for me for over a year. Plug it in and foget about it. great simple servo works with no hv or super speed junk. never had one fail. i broke a few but it was earned. I run this servo in all my oval cars and have for several years. I've never had the trim issue Aiden is speaking of but then again if your hitting stuff the alignment will always be off. I own 4 of these servos and they run every weekend.....without issue. 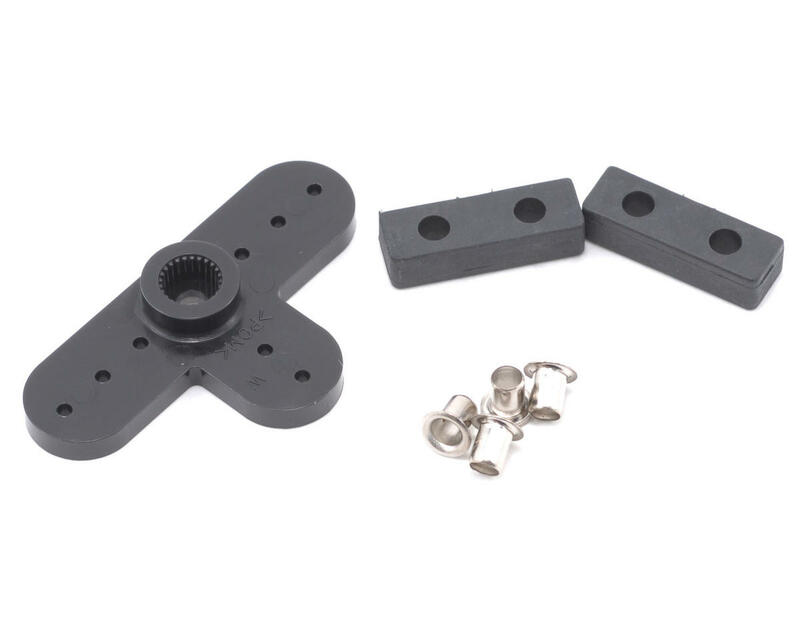 Have used this servo on 3 different 1/10 Nitro on-road cars. 100% reliable, never a failure. This is a junk servo. Shortly after I got it, it kept changing trim every time I tapped something, even with slight touch. So I bought new gears but it continued, well has been happening despite that. I think I'm going to trash it.